The Lake Como Greenway is a leisurely and pleasant hike. You will walk through ancient villages, wonderful villas and gardens, Romanesque and Baroque churches, by the breathtaking landscape of Lake Como. 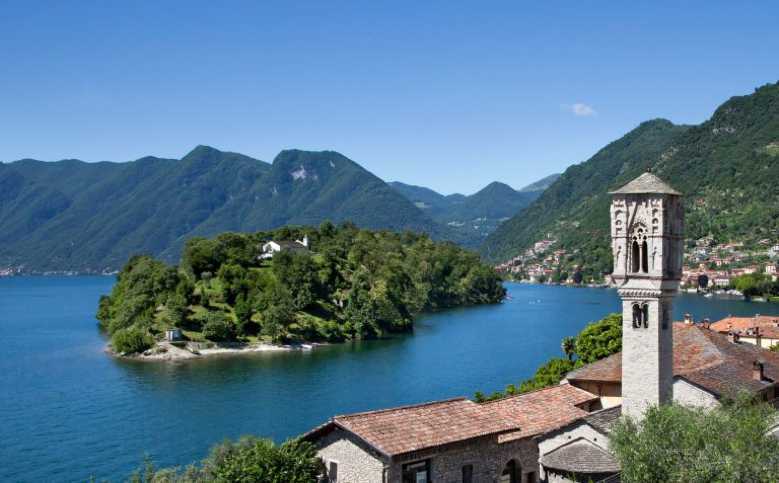 The Lake Como Greenway is a 10km walk that begins in Colonno and reaches Griante. The route follows the path of the ancient Via Regina, the road that was built by the Romans to connect Como with the territories over the Alps. It is great for single travelers or couples, as well as for families with children; it is a good way to see Lake Como from a different perspective. It is an easy path that is suitable all year round. In the last stretch of the Lake Como Greenway you can admire magnificent villas and gardens, located in the area around the lake and built mostly in the late 19th century and early 20th century. In that period the tourism in Tremezzina had a great expansion and attracted visitors from Britain and Germany. Expo Milano 2015: do not miss the global event!